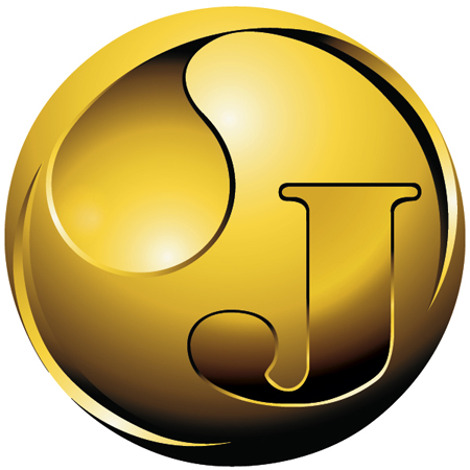 Jedwards International, Inc. is a wholesale bulk supplier of melt and pour soap bases. Melt & Pour Carrot, Cucumber & Aloe Vera Soap Base is formulated with Carrot Oil, Cucumber Seed Oil and Aloe Vera. It is rich in Vitamin E, B1, & C and Provitamin A, containing Omega-6 fatty acids as well as Beta Carotene which contributes to its orange color. It is free of PEG, Paraben and contains no SLS or SLES, allowing for a clean label. This Carrot, Cucumber, and Aloe Vera Soap Base, abbreviated CCA, is a high foaming lathering product that is ideal for manufacturers both large and small. Simply, melt, mix, pour and create!